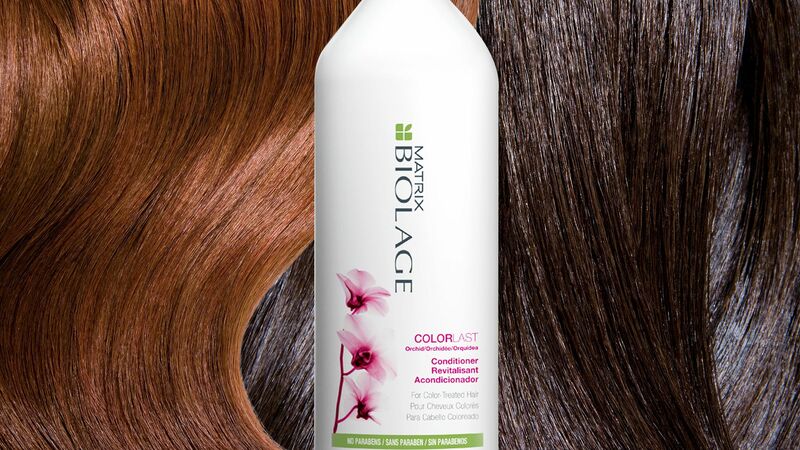 Amazing Deal on Matrix Biolage VolumeBloom Shampoo - 13.5 oz. Matrix Biolage VolumeBloom Shampoo - 13.5 oz. 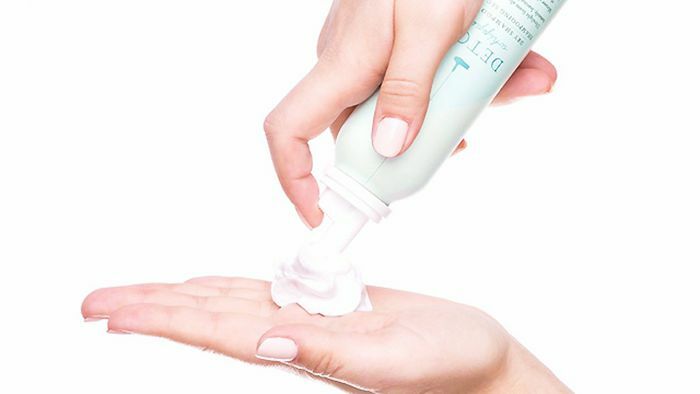 Natural beauty products can cost a pretty penny, which is why we're stocking up now. Save up to 20 percent on these great beauty finds at Dermstore when you use the code FRIEND at checkout. But hurry—the sale ends October 12. Drybar's Detox Whipped Dry Shampoo Foam is a non-powder, foaming dry shampoo. Find out how to use it here. From Matrix to Dove, these are the best drugstore conditioners to shop now and cater to your most common hair concerns, like breakage, frizz, dullness, and more. 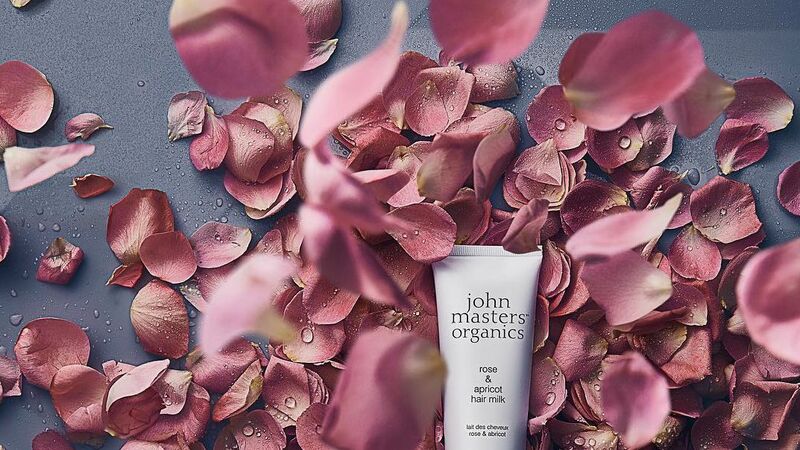 Making fine hair look fuller isn't just in a volumizing shampoo and conditioner. We chatted with two pros to find out how to use a round brush to boost body and make your fine hair look significantly fuller. Whether it's your 2017 goal to step up your green beauty buys or you just need a new shampoo, check out five of our favorite green hair-care brands here. Color depositing shampoos can boost your natural hair color or eliminate the brassiness of a dye job. 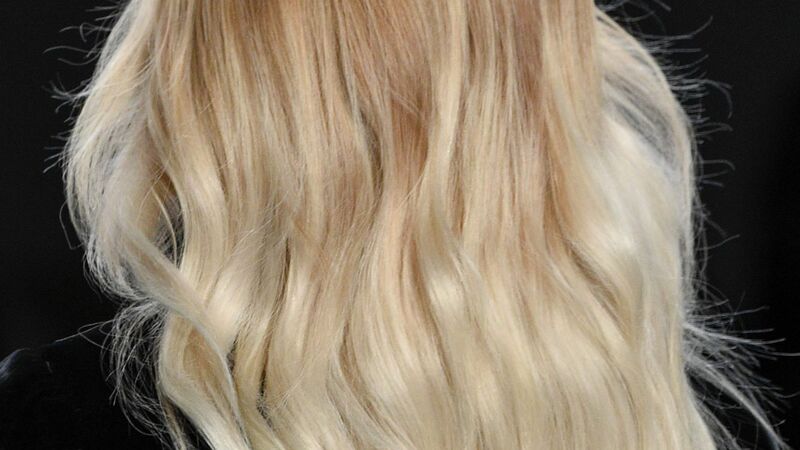 These are the best color depositing shampoos to use for every hair color. Matrix Biolage VolumeBloom Conditioner - 13.5 oz.